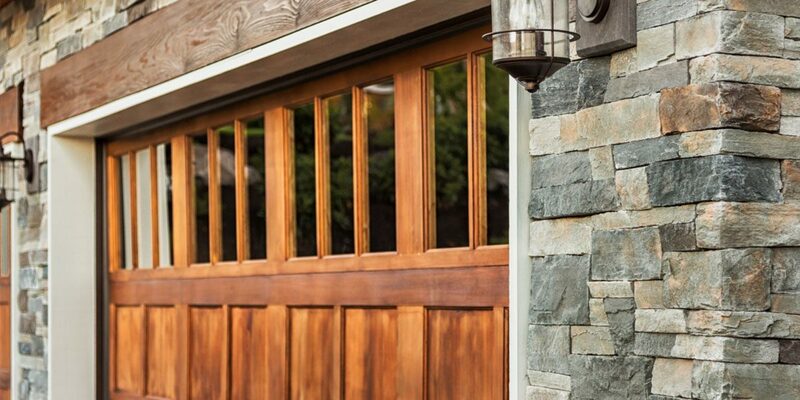 3 Ways to Take your Garage Door from Drab to Fab! If you are searching for a way to make your home really stand out, it’s time for you to start thinking out of the box. In fact, have you thought about taking your garage door to the next level? 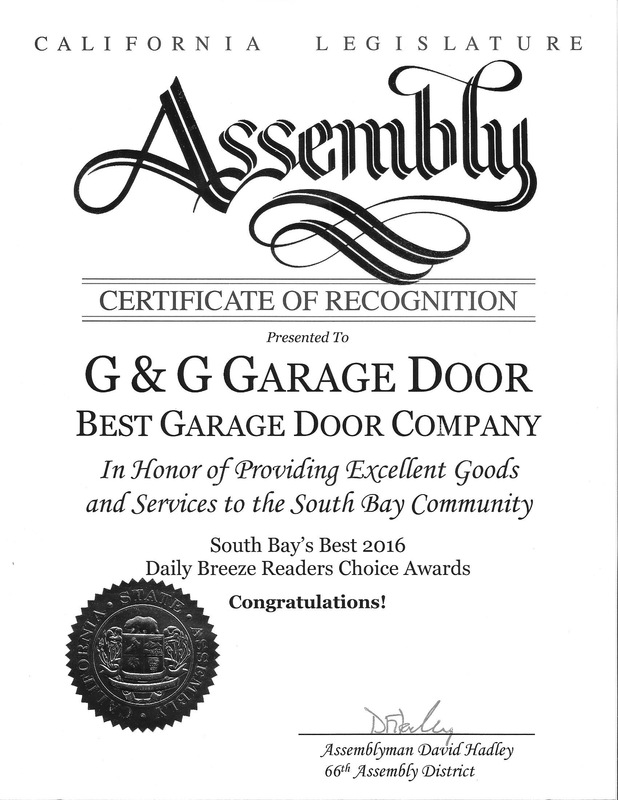 At G&G Garage Doors in Torrance, you can do just that! Here are three great ways you can take your garage from drab to fab! There’s nothing more classic than a garage door with windows. 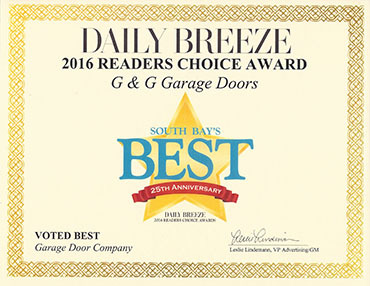 Dress up your garage door by upgrading it with a reliable garage door with cut out windows already installed. Let light in and enjoy a new look for your home. If you are wanting to keep your existing garage door, look into buying some fun decorative hinges and handles to make it look a little more sophisticated and even new! 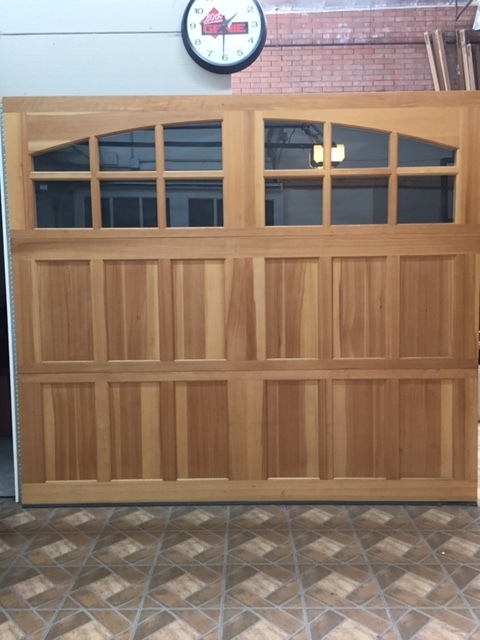 Decorative accessories can give your garage door just enough flare to add character to any home, just the way you want! Garage door murals are the next big thing! Do you love art? Why not have some fun and paint a garage door mural on your garage. Of course you’ll have to make sure you’re adhering to your neighborhood HOA, but some garage murals have turned out pretty awesome. Just check out the different murals that have been completed by many around the nation! Whatever your next upgrade is, we want to be by your side! 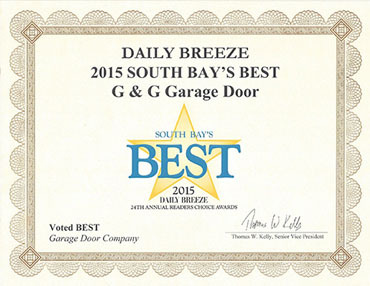 Visit your garage door experts online now to have a brand new garage door installed!